My Italian father was a boot maker migrated to Australia in 1926. He was an accomplished musician and was well known amongst the Italian community. His main instrument was the tenor saxophone but he also played a host of other instruments including guitar, mandolin, violin, piano accordion and a number of brass instruments. He was able to play the trumpet as well as the saxophone which is pretty rare given that the embouchures are quite different. He was still actively playing the mandolin with the church choir the year that he died at the age of 91. My father started teaching me to read music when I was about five years old and he started me on the soprano saxophone a couple of years later. 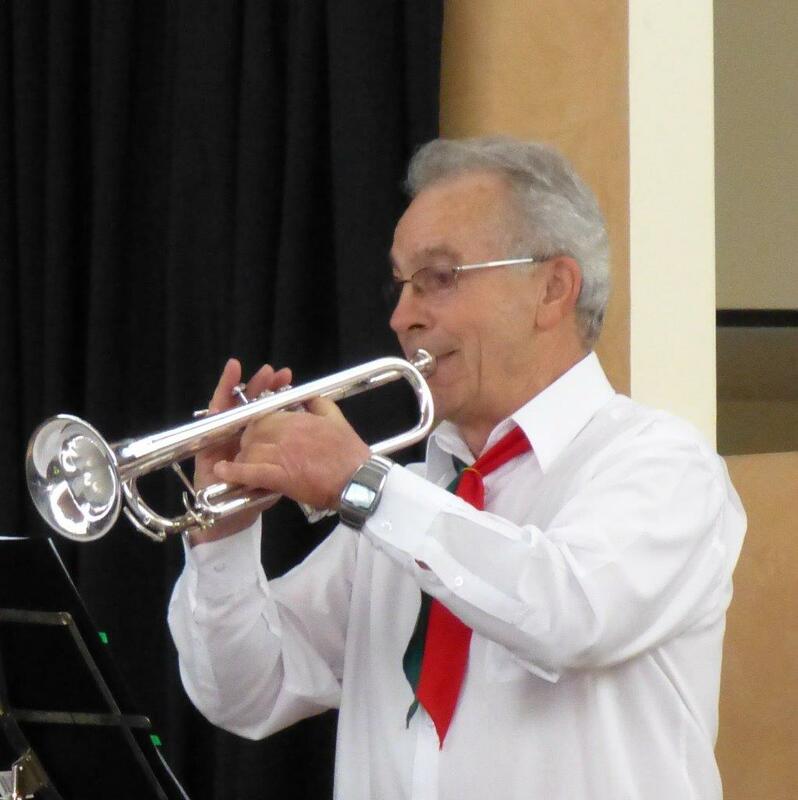 When I was about 8 years old he brought home a cornet, a shorter version of the trumpet and after a short period I joined the Shepparton youth club band as a third cornet player. 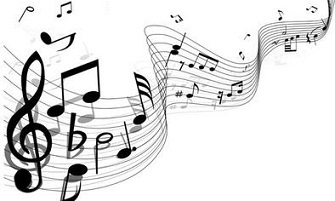 My interest in all things musical then diminished somewhat for a few years but returned just before I joined the air force as an engineering apprentice in 1959 at the age of sixteen. I started my apprenticeship at the RAAF school of Technical Training at Wagga that year and was pleasantly surprised to learn that they had a brass band on the base, and I duly joined it. Within a short time I rose to the rank of first cornet. By the time that I left Wagga some three years later I occasionally got to play solo cornet with the big guys. When I completed my apprenticeship, I was posted to RAAF Base Laverton in Melbourne and then to Sale where I met my lovely wife Margaret. A posting to Darwin in December ‘63 forced us to make a decision to marry in November ‘63 and after the birth of our first child in the Darwin base hospital, the next posting found us in the RAAF base at Richmond. Apart from having a large ground engineering complex, the base was also the home of the air force’s largest volunteer brass band, the then famous RAAF Richmond band. I very quickly applied to join and spent the next four and a half years as one of 3 or 4 solo cornet players. This didn’t mean that I was a virtuoso, it meant that I could generally read and play what was put in front of me reasonably well. The principal cornet player was streets ahead of me in ability and confidence, but it was a pleasure to be considered good enough to be able to play alongside him in a band that had a great name and reputation. The band eventually became a full-time professional military band and because I was lacking in actual musical qualifications, I didn’t apply to join, however, because they were having difficulty recruiting a euphonium player I was asked to fill this role until someone could be found. I had played this instrument previously and quite enjoyed the challenge and diversity. I also considered it a great vote of confidence in me and a complement to be asked, albeit for the remaining ten months before my next posting. Whilst in this region I also played solo cornet for the Penrith city band and on one occasion was asked to play the bass drum for the Anzac day parade in the absence of the regular drummer. I thought that this be would extremely easy for a man of my calibre, after all, all you have to do is march with the drum and keep the beat. What I didn’t realise was that the usual drummer would have developed calluses after years of playing and I soon discovered that after about a kilometre of beating, my hands were starting to hurt and I was starting to develop blisters. It was another great experience however and again I considered it a complement to be asked. The postings that followed found me in areas where there weren’t air force bands however I answered the call from a couple of ex-bandsmen to form a dance band where I played trumpet in one and, when that one disintegrated because of postings, I helped form another where I played trumpet and bass guitar. I was particularly happy to be an inaugural member of the DMV and also to have been conductor albeit for only a short time. I particularly enjoyed the opportunity to resurrect my trusty old trumpet which for years only saw the light of day on Anzac days when I would play the Last Post. I’m also extremely happy with the progress that the choir has made in its almost 10 years of existence. It’s full of absolutely lovely people and “mi sono innamorato di tutti quanti”.